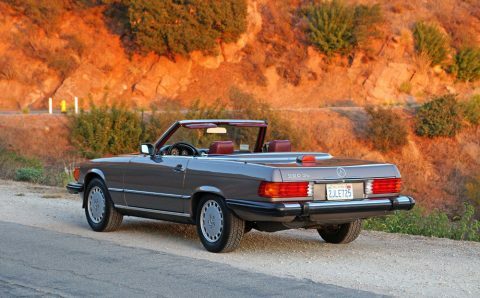 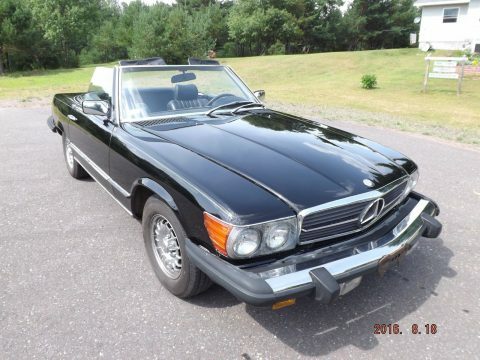 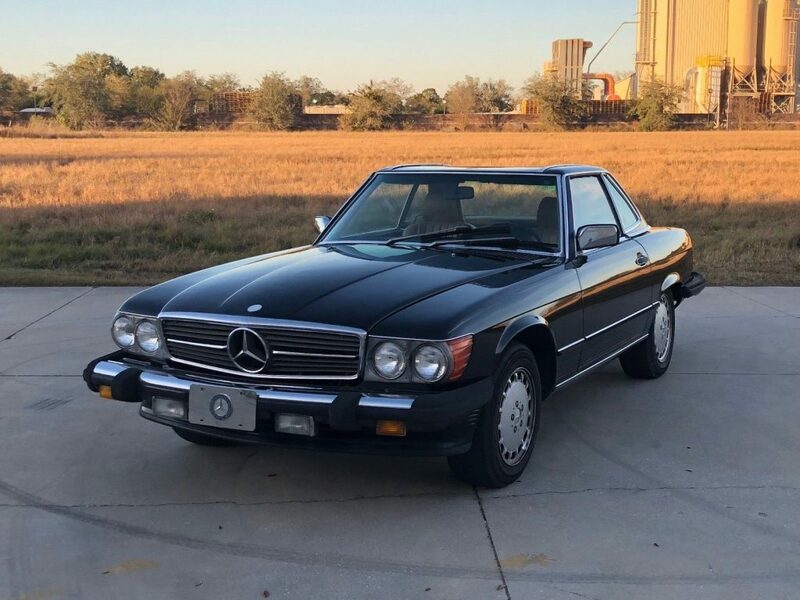 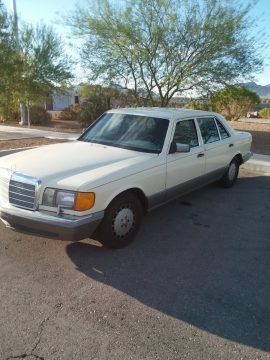 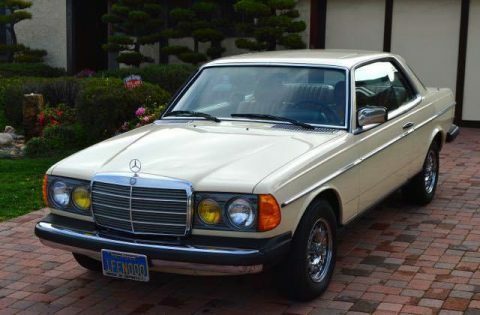 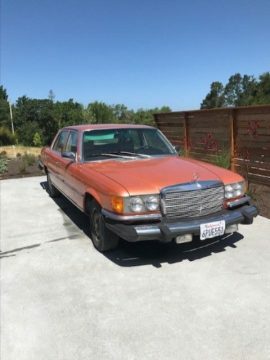 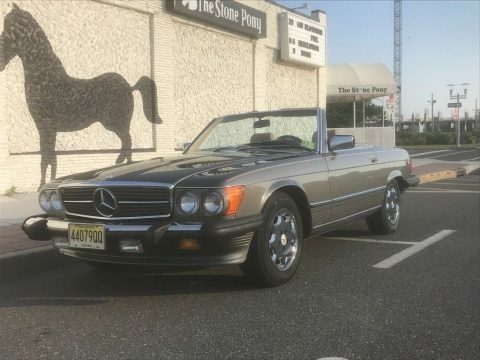 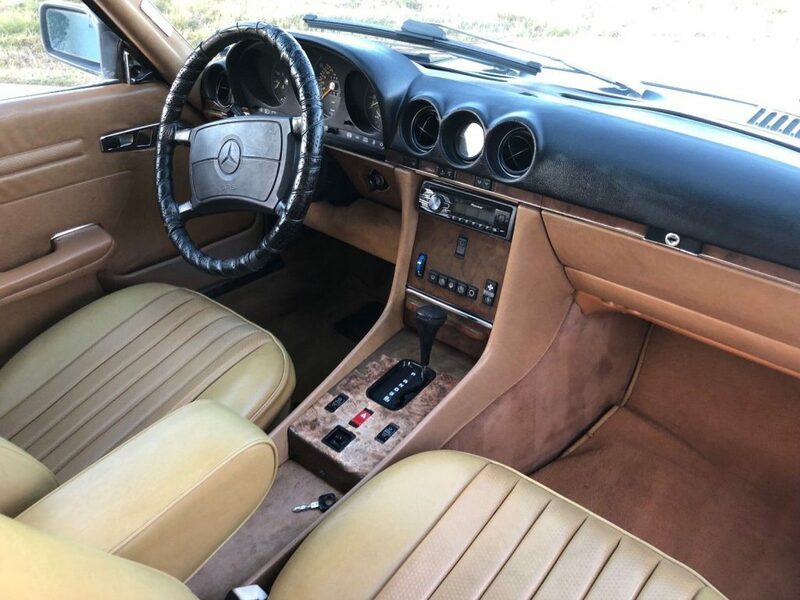 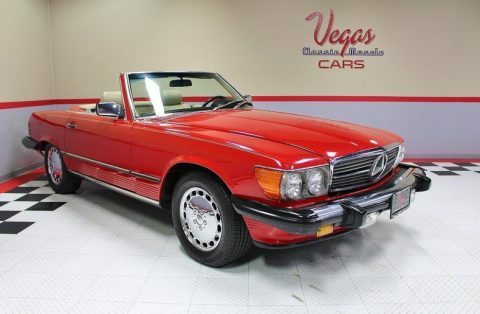 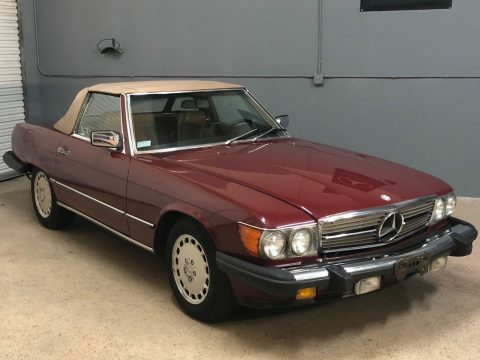 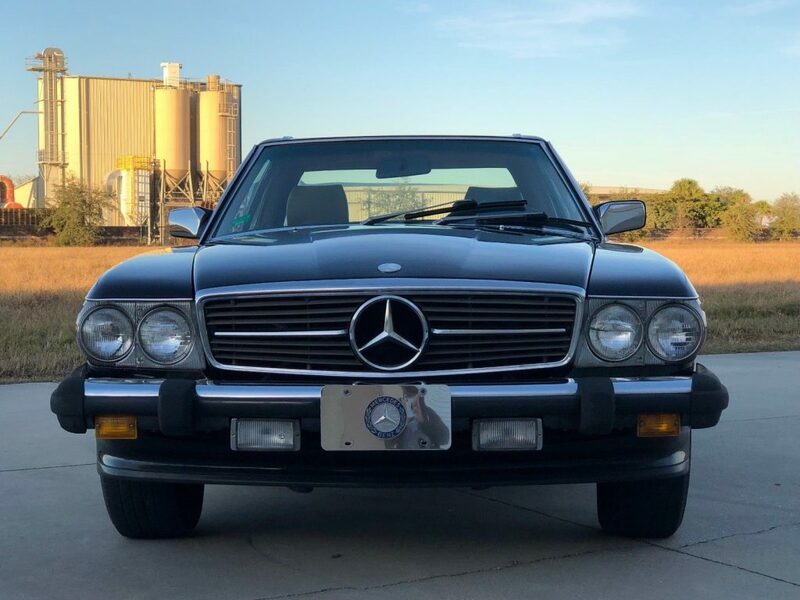 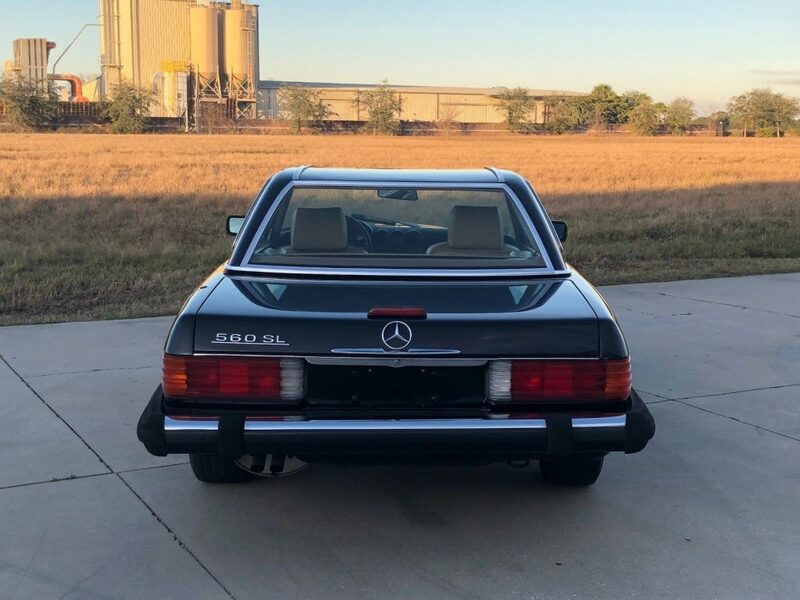 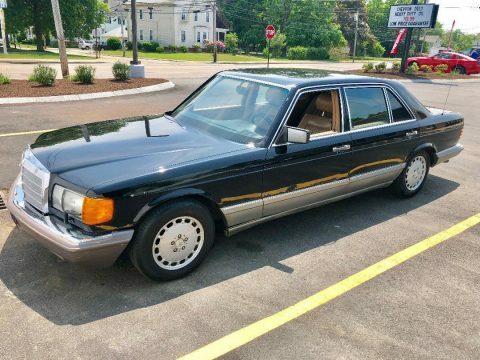 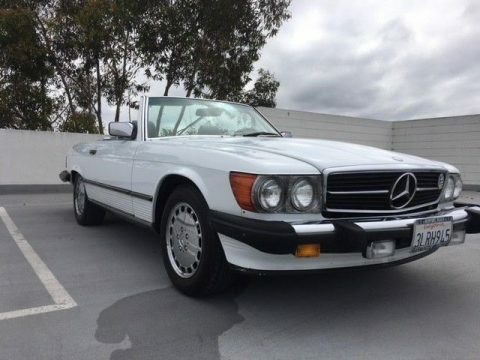 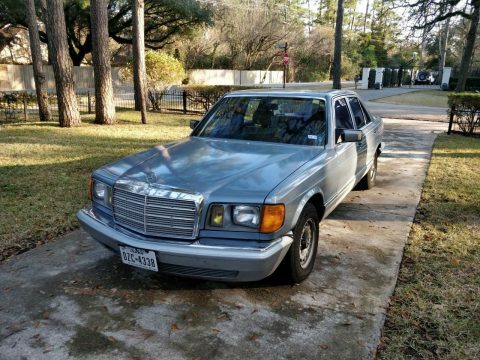 For sale very nice 1988 Mercedes 560SL with 184000 miles car is rust free very solid body and with nice interior car runs and drive good and this car is ready for new owner to enjoy it car had no accident and title is clear Seats are without rips or tears! 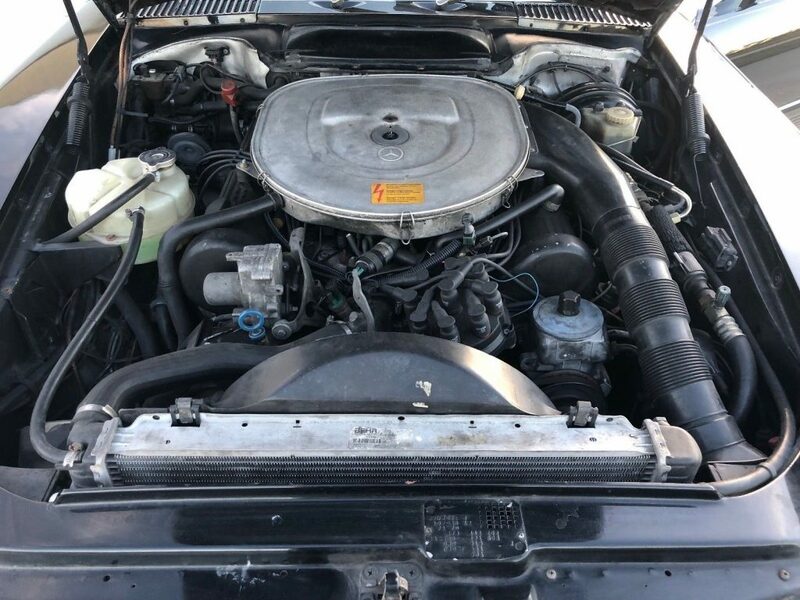 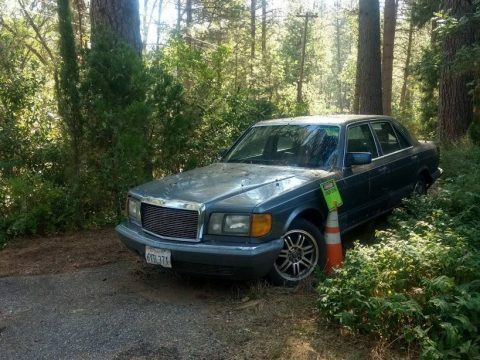 car is 30 years old and it is for sale AS-IS where is it! 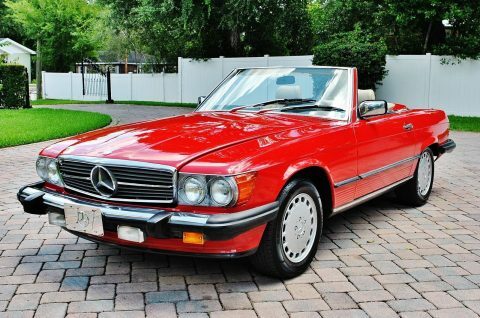 We love 80s cars! 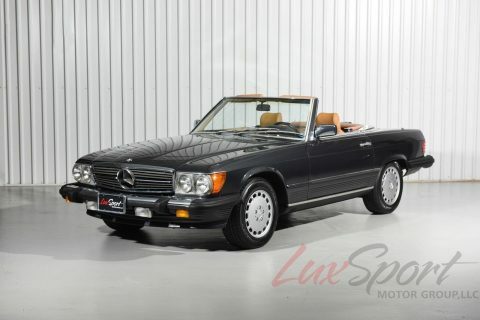 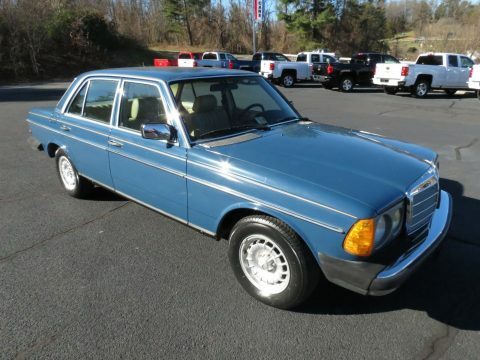 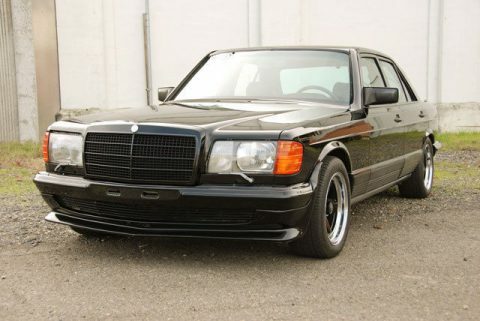 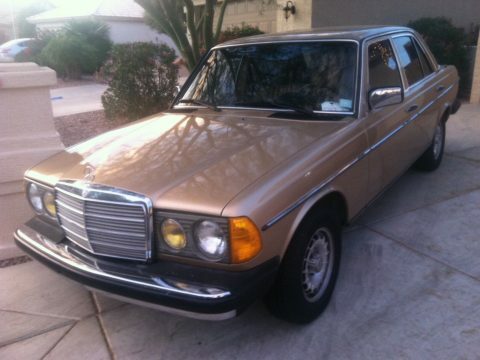 We curate the most interesting 80s cars for sale almost every day.